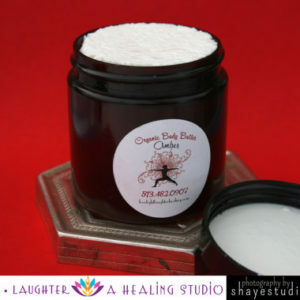 View cart “Pink Himalayan Salt and Coconut Scrub” has been added to your cart. 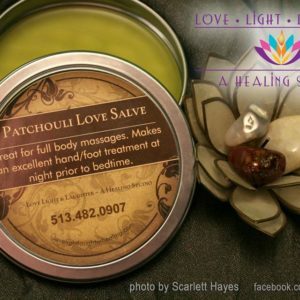 Lavender salve is an herbal remedy that has multiple uses. This is a relatively well known flower that has a calming scent. If you are interested in living a simple and natural lifestyle, it is important to know the different uses of lavender. One of the most common uses is to use lavender to calm and sooth. 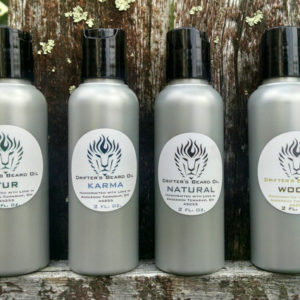 Applying a small amount of the salve to your chest or neck can help you stay relaxed. Some people use it at night and find that it helps ease them into a restful sleep. 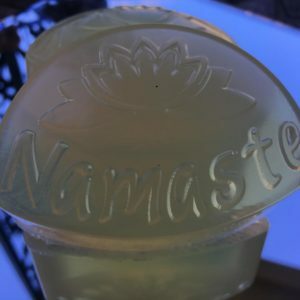 Others use this aromatherapy when they feel stressed or anxious during the day. 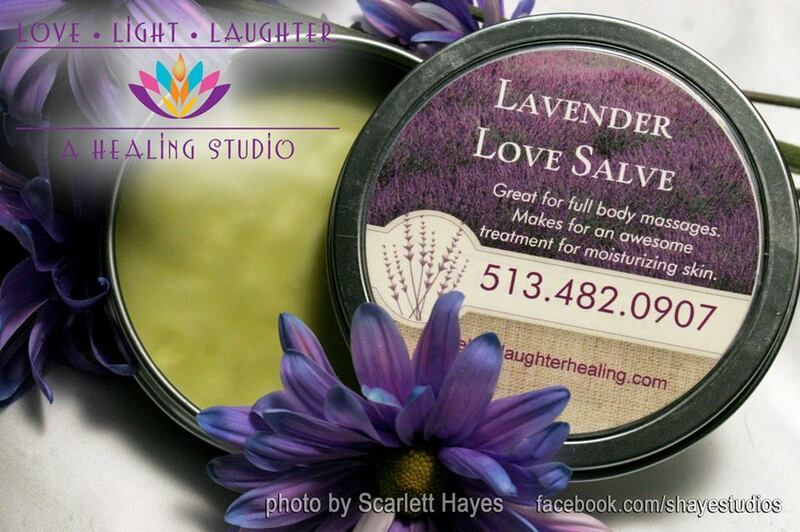 Lavender salve can also be used to heal minor scrapes, cuts, burns, rashes, or other blemishes on the skin. It has high levels of vitamin E, which helps skin repair damaged tissue much faster. It speeds up healing time and has a soothing effect on the wound. It is also acts as a histamine, which blocks off the skin that has been damaged. It also increases blood flow by relaxing the muscles surrounding the vessels. Again, this is good for healing, especially for burns. It has also been found to offer relief during migraines and severe headaches.